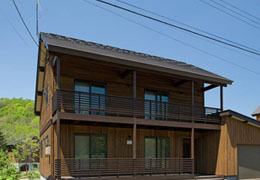 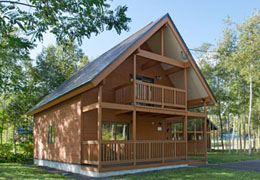 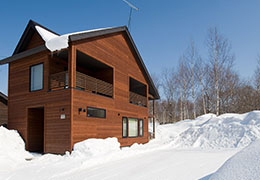 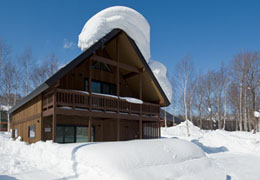 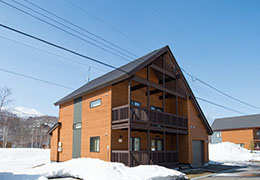 Maruyama is a uniquely designed, 3 bedroom, 2.5 bathroom house named after the lava dome bordering the towns of Kamishihoro and Shintoku in Hokkaido. 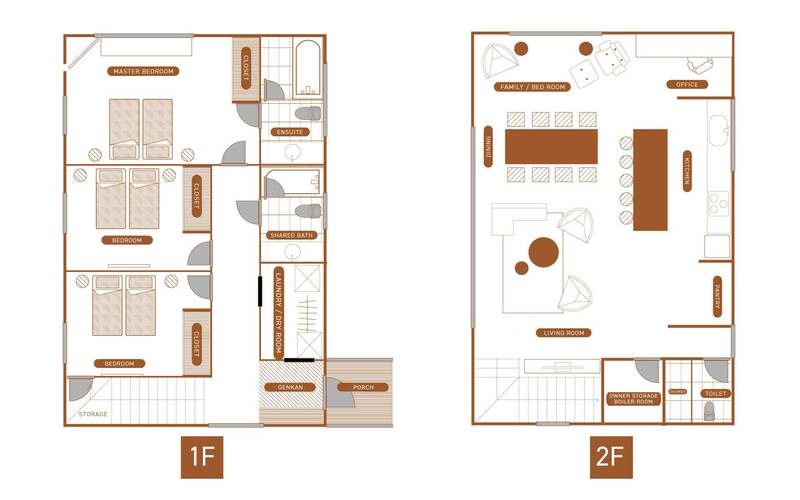 The downstairs living area combines space and natural light to create a relaxing environment to unwind after a day’s activities in summer or winter. 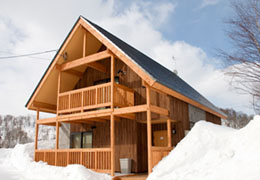 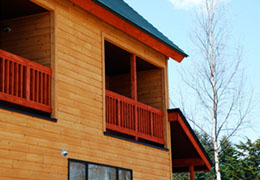 Slightly more secluded than the other chalets, guests can fully immerse themselves in the surrounding nature.